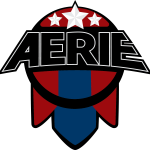 Welcome to the AERIE Online blog! Here is where we will be frequently updating our community with news regarding all of our courses, certification, events, etc. 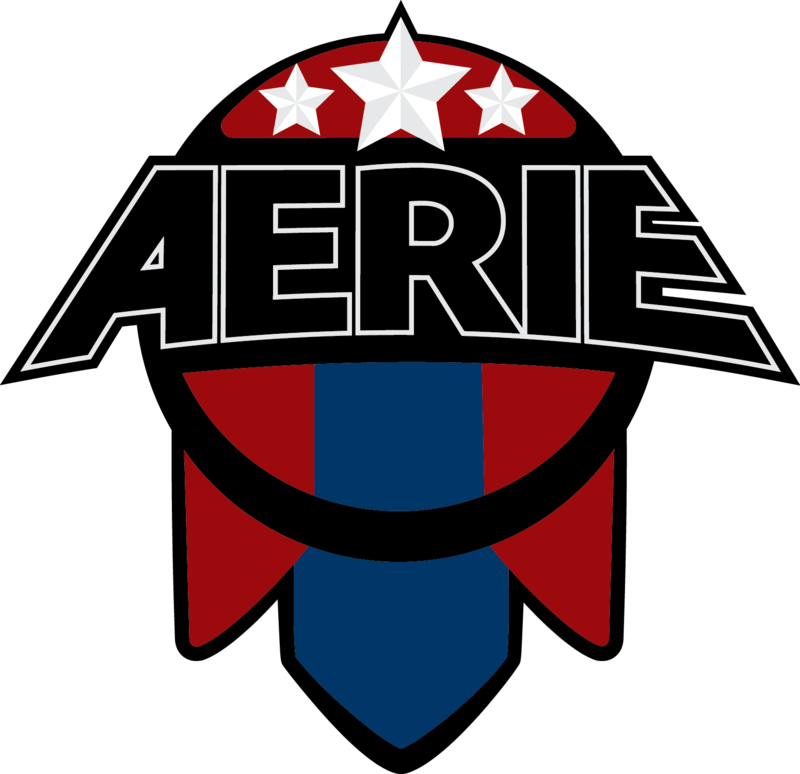 Additionally, we hope to provide articles about AERIE with regard to Public Safety, Emergency Management and Search & Rescue. Check back soon for more!